THE Gold Coast's peak business body is pleading for more police warning the city's reputation as a tourism mecca is at risk from bikie gangs and drug raids. But the office for police minister Mark Ryan disagrees there is a threat to the Coast tourism image, saying increased media attention is due to police targeting "drug pushers and criminal gangs." Yesterday the Gold Coast Chamber of Commerce lashed out at State Government, calling for more police in the city after a spate of bikie-related shootings and drug busts. Martin Hall from the Central Chamber of Commerce. Photographer: Russell Brown. Destination Gold Coast top brass are also meeting with police later this week, the Bulletin can reveal. 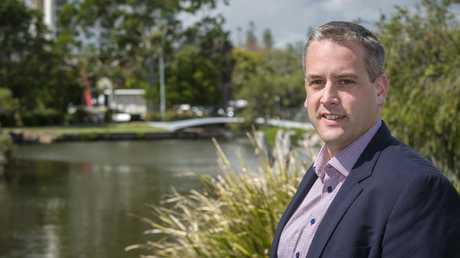 Chamber president Martin Hall said tourists were no longer looking at the Gold Coast as a destination due to recent "gang feuds and drug busts". "The perception is the city is associated with crime and we still live in the shadow of that (2013 bikie brawl in Broadbeach)," he said. "What we're hearing from our businesses consistently is we need more resources. A few extra police is the answer. 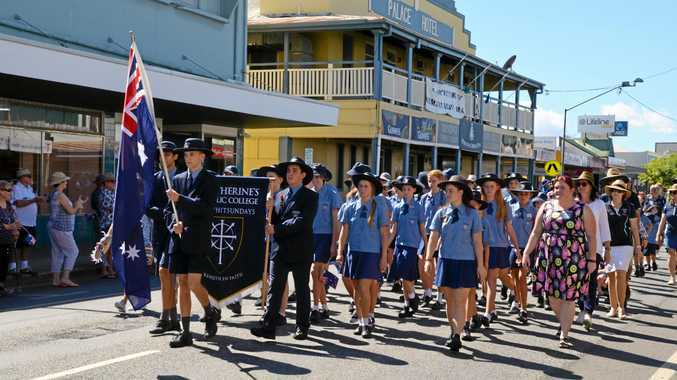 to stop it from damaging the Gold Coast and the state's reputation." Destination Gold Coast chairman Paul Donovan said crime had been on his radar for a while, prompting him and CEO Annaliese Battista to meet police later this week. "We never want to go back to the way we were (in 2013). I understand the police are doing everything in their power to keep in charge of the situation," he said. "I have every confidence they'll do their job and get on top of it." 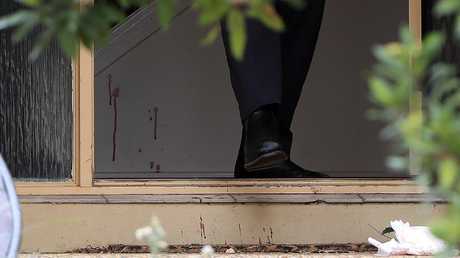 It comes after growing tensions between Rebels and Bandidos bikies. 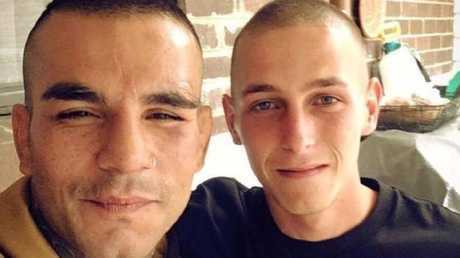 Rebels bikie Gokhan Turkyilmaz was shot eight times at his Upper Coomera home last month, while his brother Emrah was arrested for his alleged involvement in a prior Logan shooting. 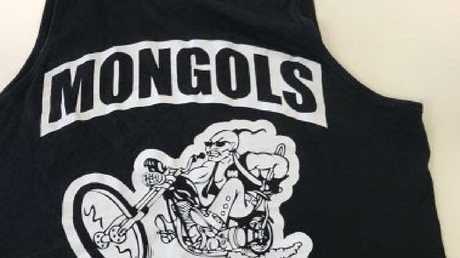 Last week an accused Mongols bikie member was charged after allegedly wearing prohibited clothing with Mongols logos on the Coast. More than 40 people were charged last week in an operation targeting drugs and property offences. A spokesman for Minister Ryan said: "Tourism isn't under threat and police continue to target drug pushers and criminal gangs to make the Gold Coast safer and, yes, that hard work and dedication deserves the media attention it gets." National Visitor Survey figures showed for the year to September, overnight tourism spend was more than $3 billion, up 8.4 per cent. - The Domestic and Family Violence Taskforce is reducing and preventing domestic and family violence. 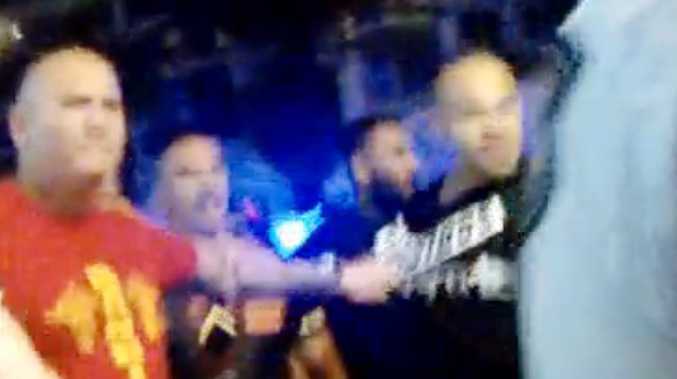 Surfers Paradise MP John Paul Langbroek: "Police have told me they are flat out trying to keep up with their own jobs, they don't have much time to do intelligence so they can help prevent (these incidents)," he said. "The Rapid Action Patrol has been put back into general policing. We had resources taken from Surfers Paradise to Coomera. "The Police Minister can't give an accurate number of police (here). We're starting to see someone shot. It doesn't happen overnight, it happens slowly, adding all these things together. "We then have a recipe for potential gang crime to start again."